Southwold Primary School | Welcome Back Everyone! 14 Sep Welcome Back Everyone! Receive our newsletter directly to your inbox by signing up below. 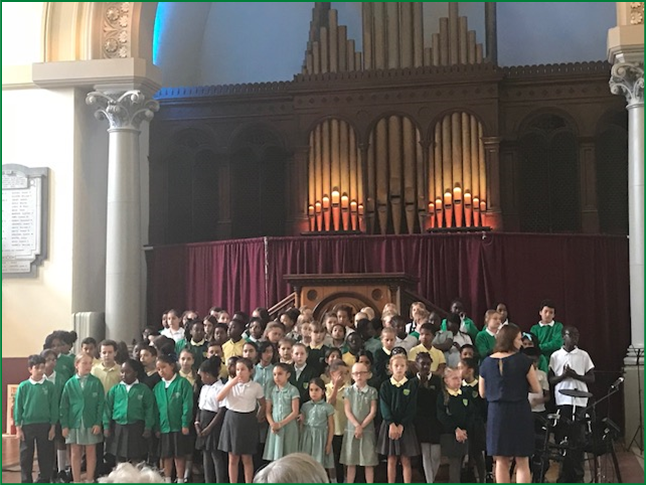 Viridis Schools is the federation of Orchard, Southwold and Hoxton Garden Primary Schools in Hackney, London. To find out more visit our website.